Help! Is There an Editor in the House? In Portland, Maine, a judge awarded a dairy company’s employees $5 million in retroactive overtime pay because the wording of the overtime exemptions wasn’t clear. But why? How? It was missing an OXFORD COMMA. It can negatively affect your income. It can prevent you from being hired. It can win a $5 million lawsuit and get you out of a parking ticket. What am I talking about? Poor grammar, punctuation, and spelling. There are errors everywhere, and they drive me crazy. Last week I ate at Outback Steakhouse – they had a sign on their door saying they’re closed for Thanksgiving so their employees can spend time with their families, and they wish [you and your’s] a happy Thanksgiving. And Edible Arrangements. My mom loves Edible Arrangements. They’re expensive, but hell – built-in Mother’s Day and birthday gifts? Easy thank-you-for-watching-my-poorly-behaved-dog gift? Yes, please! But the two errors on the left? Glaring. Guys. I’m not an editor because I like being right. It’s not that my boss likes paying me to point out his mistakes. (Although I enjoy both those things.) It’s that grammar, punctuation, and spelling are still a thing. Good grammar is credibility. Your dazzling personality isn’t portrayable online – all you have to represent yourself is your content. In blogs, in emails, on websites, on social media, your words ARE YOU. They tell prospects and customers that you’re detail-oriented (or not) and care about the quality of your work (or not). There’s a lot of conjecture about bad grammar and how it affects business. Most people agree it’s a negative effect, but no one knows how negative. Supposedly, 59% of people reported they wouldn’t buy from a company that doesn’t take time to edit, but look at me … I take screenshots of Edible Arrangements’ emails, post laments about them on Facebook, and write blogs about their poor grammar ... and yet, I still buy from them. For small businesses, however, it’s not so easy. 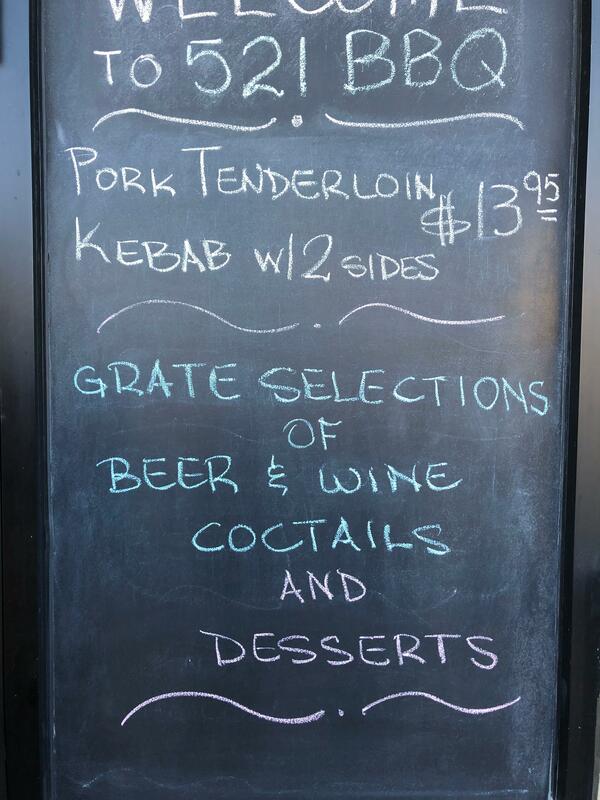 The photo of the chalkboard to the left, for example, was taken at a BBQ joint with two locations. When I saw the mistakes (two of them), I told the hostess ... and she was embarrassed and immediately went outside to fix them. 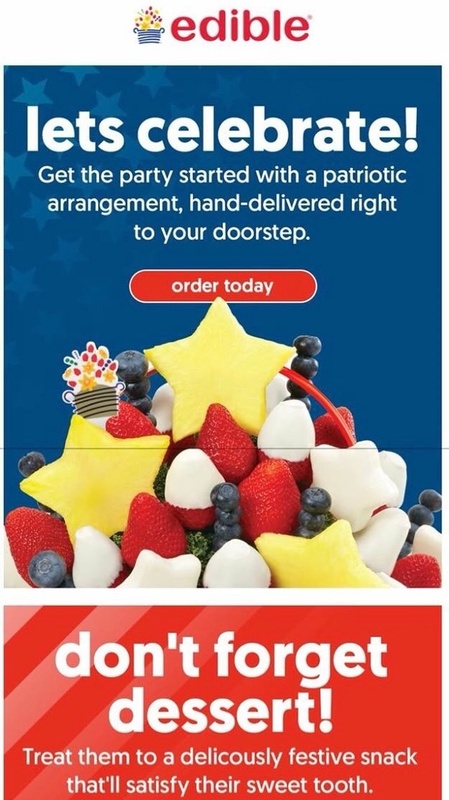 Would Edible Arrangements notice if I stopped buying from them? No. But how many of your customers can you afford to lose because you can’t be bothered to care about the quality of your content? You’re not in school anymore, but you’re still being graded on your grammar, punctuation, and spelling – just now, your final grade is the business you lose. Need help with your content? Contact us.